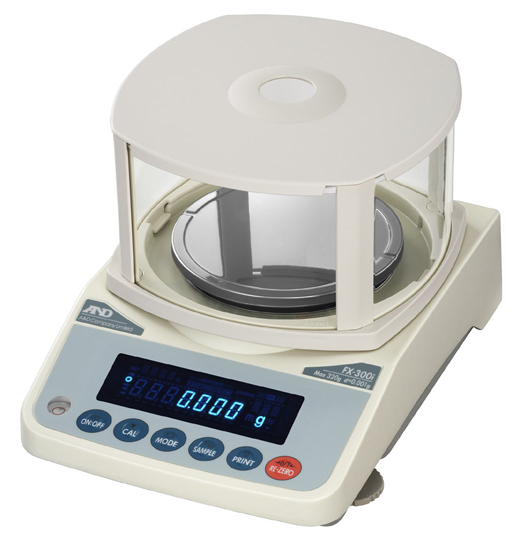 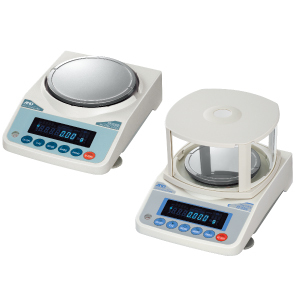 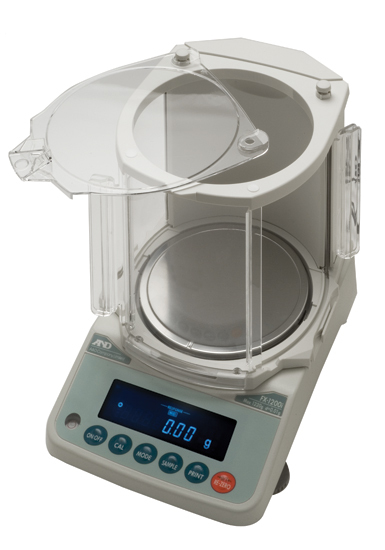 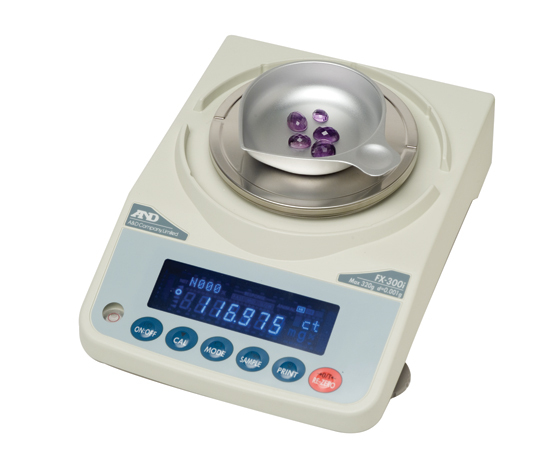 FZ-i - FX-i Precision Balances|High functionalityZF Associates Co. 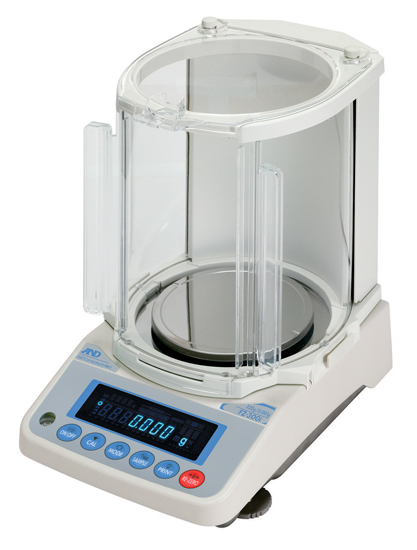 The FZ-i Precision Balance brings top of the range performance to the price conscious. 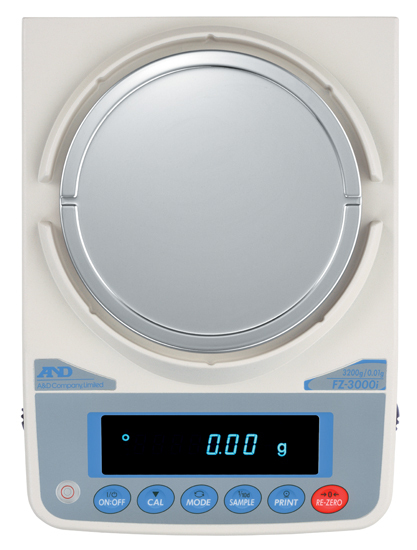 The FZ-i series’ easy one touch internal calibration system provides high reliability & fail safe calibration. Featuring 1 second stabilisation with the C-SHS Weight Sensor.